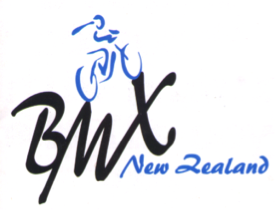 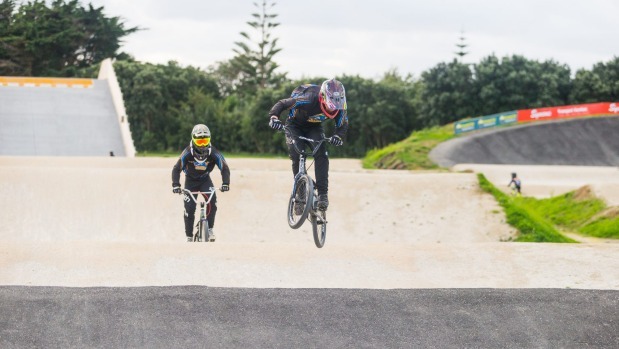 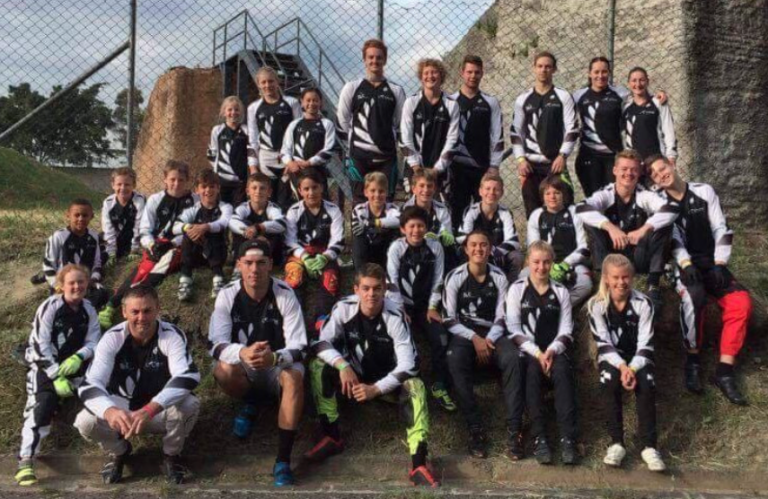 It’s taken 20 years for Taranaki to secure hosting rights for a national BMX competition but the construction of a new course has sealed the deal. 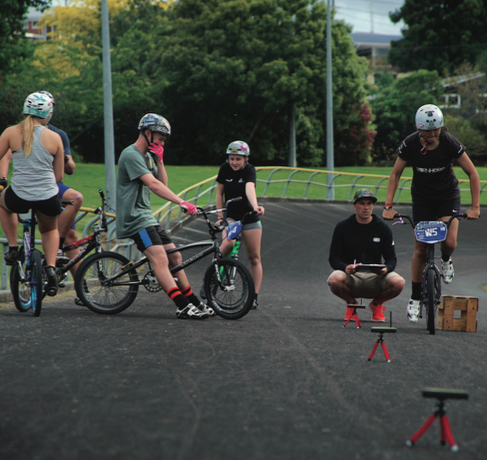 2016 has been huge year for myself, I’ve managed to ride my bike in places I’ve never been and have some pretty incredible experiences along the way. 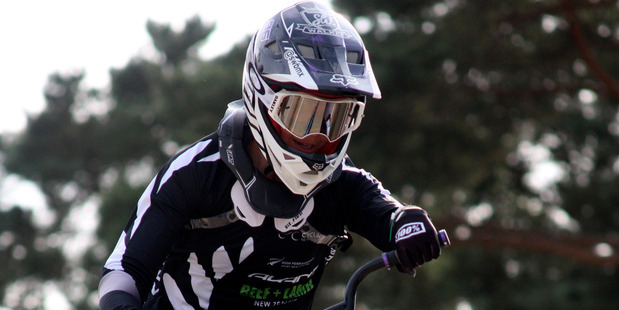 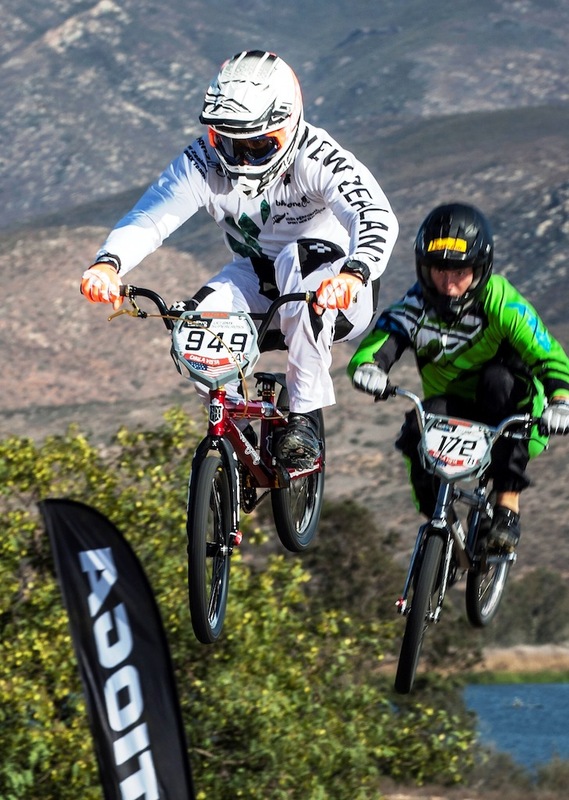 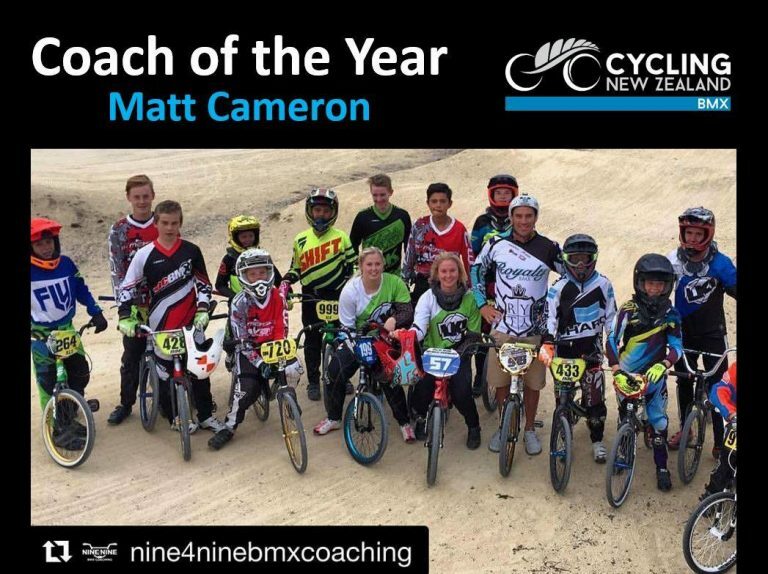 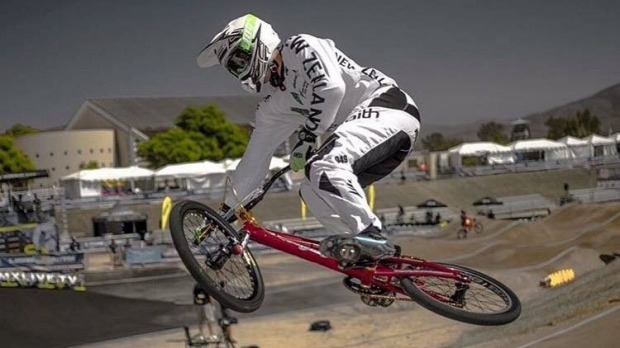 Last year in Rock Hill, South Carolina, Kiwi BMX rider Matt Cameron suffered a broken hand and a concussion. 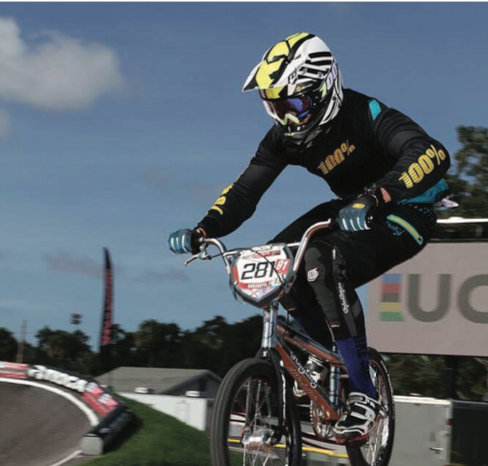 The last 3 months have been jammed with racing, training, traveling and making steps towards peaking for the World championships in Colombia. 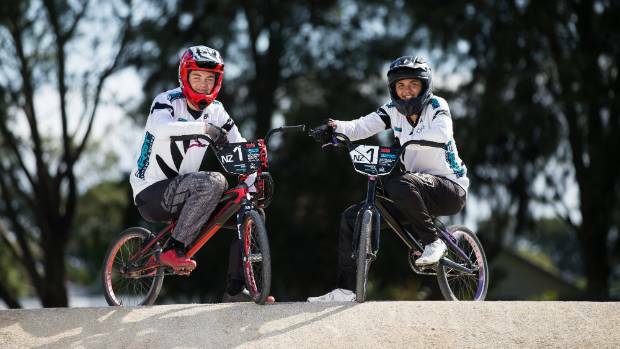 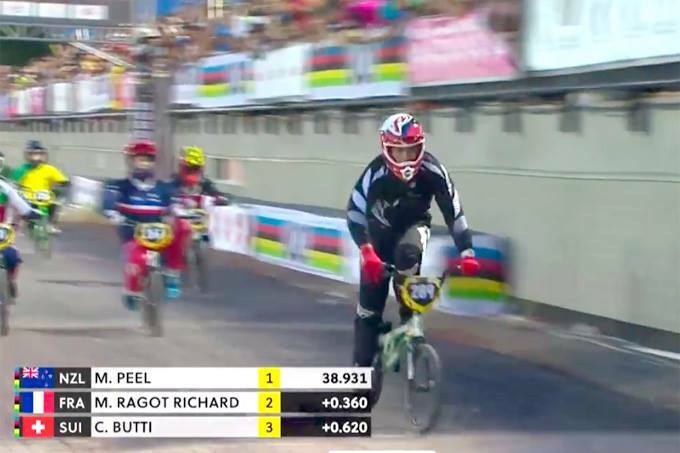 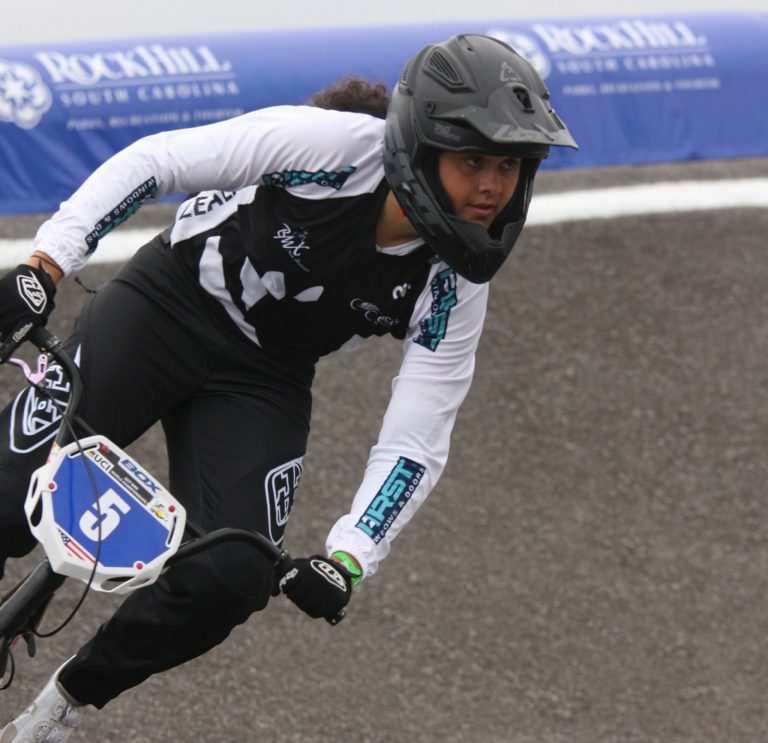 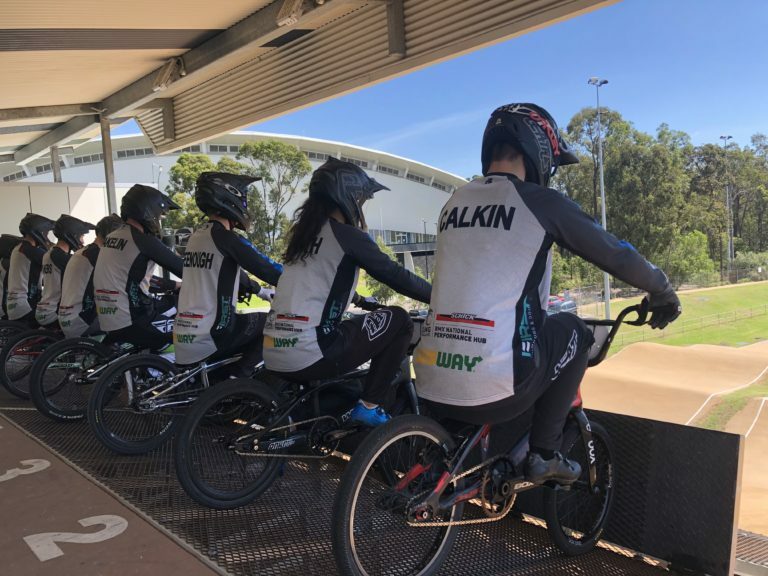 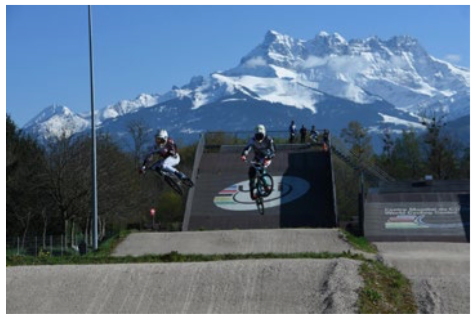 London Olympic medallist Sarah Walker has not qualified for the elimination rounds at the UCI BMX World Championships in Colombia today.